Goodreads Summary: Life as the Preliator is harder than Ellie ever imagined. 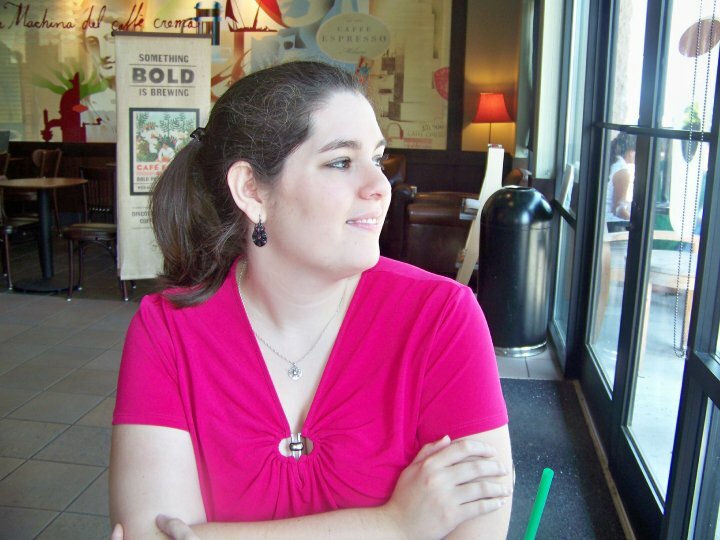 I absolutely loved Angelfire, and I'm dying to know what happens next! Aside from that, I would read this book just for the title and cover alone. I haven't read Angelfire yet but I have it on my TBR list. I've been told it was a great book. Great pick! 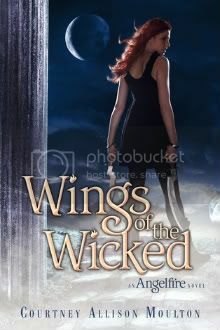 I really liked Angelfire so I'm exited to read Wings of the Wicked. This sounds good and reminds me I need to read Angelfire. And I'm glad you enjoyed Angelfire which makes me want to read it even more. Another two books to add to my wishlist. And I love that cover. Read Angelfire and liked it! Might read this one if the opportunity arises. Love the cover too!